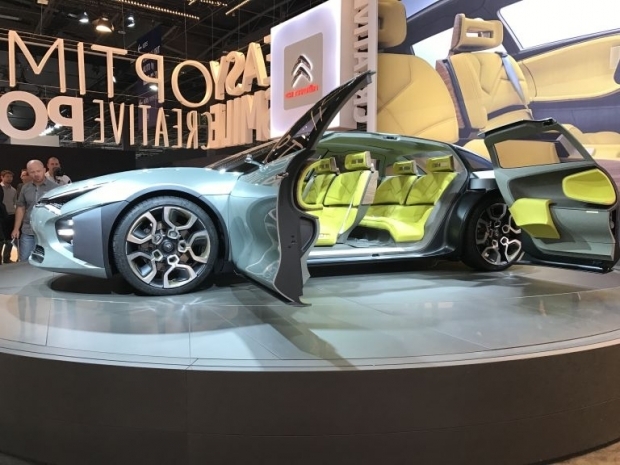 Car shows like the Paris Motor Show are the ideal opportunity for manufacturers to showcase their expertise to the public at large and present their visions of the future with concept cars. These unique prototypes can offer a taste of what’s to come in upcoming consumer models. Here are five particularly spectacular concept cars on show at the French event until October 16, 2016. 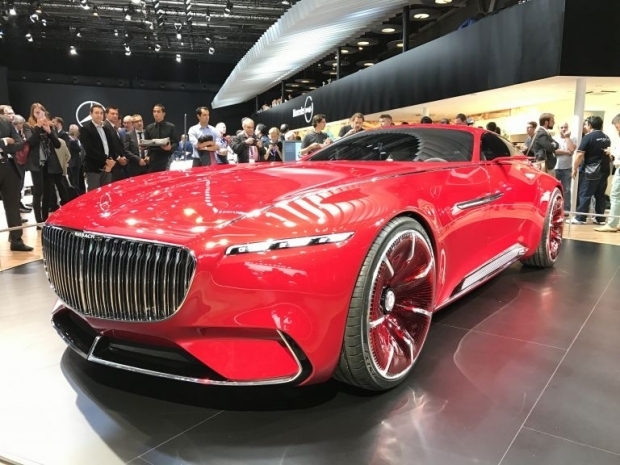 Revealed this summer at the Pebble Beach Concours d’Elégance in the US, the Vision Mercedes-Maybach 6 is a spectacularly stylish and futuristic electric car that’s making its European debut at the Paris Motor Show. This outsized concept car is 5.70m long and is a 2+2 coupé with 24-inch rims. Its electronic engine delivers 750hp and onboard batteries promise 500km (311 miles) of range. It no doubt offers a taste of what’s to come from the Mercedes Maybach range. The German carmaker is causing a buzz with a 100 per cent electric concept car with a record-breaking range of 600km. It also boasts a highly original design and a spacious “lounge” style interior. The I.D. 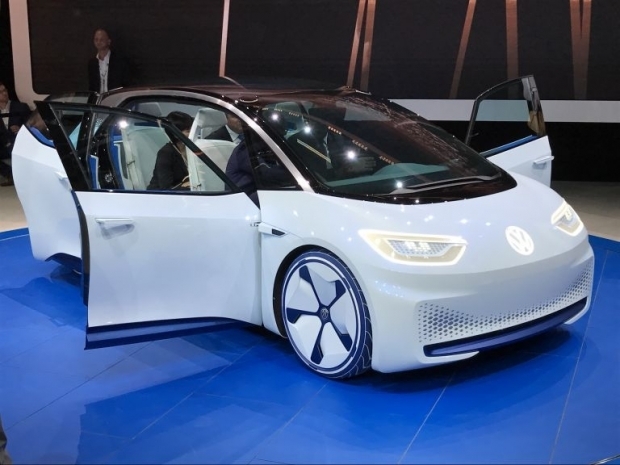 is billed as the first Volkswagen in a new fleet of electric cars, with a first consumer model due out by 2020 and longer-range models expected to follow by 2025. 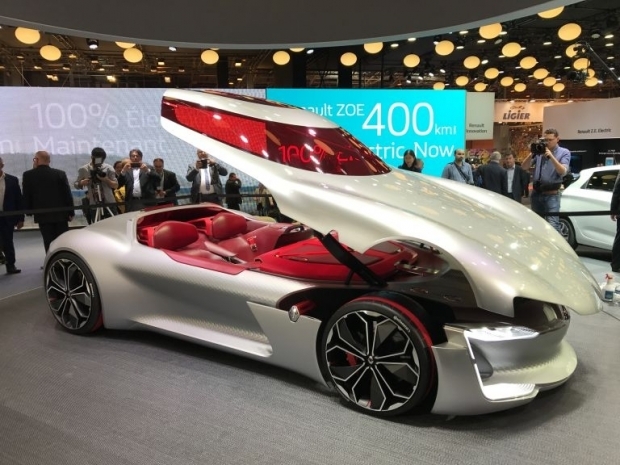 The Renault Trezor is an eye-catching concept with a hood and roof that lift up to reveal a futuristic and connected interior, full of ultra-high-definition touch screens. This GT concept has an entirely electric engine directly derived from the world of auto racing (Formula E), promising 0-100 km/h acceleration in under four seconds. Citroën unveiled a concept car that’s almost certainly a forerunner to its upcoming generation of C5. This 4.85-meter-long sedan stands out with its two-box design, 22-inch wheels and suicide doors, taking the manufacturer into the world of high-end autos. This hybrid vehicle (gas/electric) promises a total 300hp. The front end also showcases what could be a future brand identity, with resigned daytime running lights. 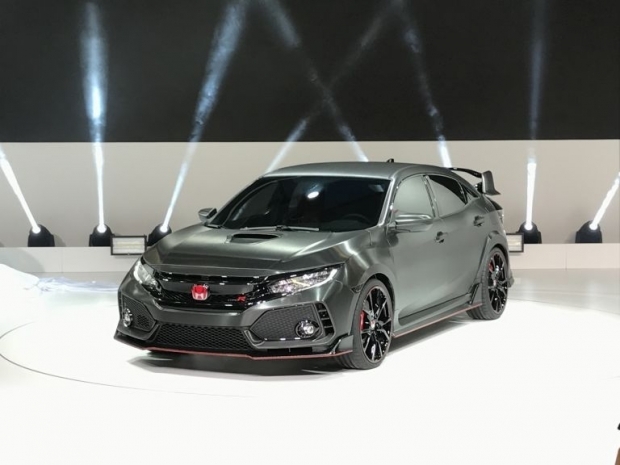 With a consumer model due to land in the second half of 2017, Honda brought its new Civic Type R prototype to the Paris show. The concept car stands out with its carbon fiber side skirts and splitter, as well as its triple-pipe exhaust. This mean machine also boasts smoked glass headlights and LED indicators. The Paris Motor Show runs October 1 to 16, 2016, at the Paris Expo Porte de Versailles exhibition centre in Paris, France.